It was during daily walks from her lecture hall to hospital rotations that Sophia Khan first experienced poverty. Born to a wealthy family in Karachi, Pakistan, Khan was a second-year medical student in her homeland when she discovered that the unsheltered groups waiting outside the hospital were poor people wanting to be near their loved ones. It was then she vowed to become a “backpacking physician” traveling from village to village. Instead, her father moved the family to the United States where she fell in love, got married and had five daughters. She worked as a family physician while her husband completed his psychiatry residency. She still found time for occasional volunteering, but the accidental death of a friend and co-worker six years ago rekindled the fire she felt as a young medical student. She began volunteering at The Medina Clinic in Grandview and Mercy Health Free Clinic in Kansas City. The owner of Mercy also had a Syrian relief agency, and Khan learned the needs of that community. So, she and a mentor established the nonprofit Peace Clinic inside the Masjid Al Huda mosque to serve the Syrian refugees. Khan also intensified her relief efforts through clothing and backpack drives, food collections, and serving meals for refugees. When new refugees came to town, she recruited friends to load up their SUVs and drive donated items to the families’ homes. She had spreadsheets of new families and their needs. 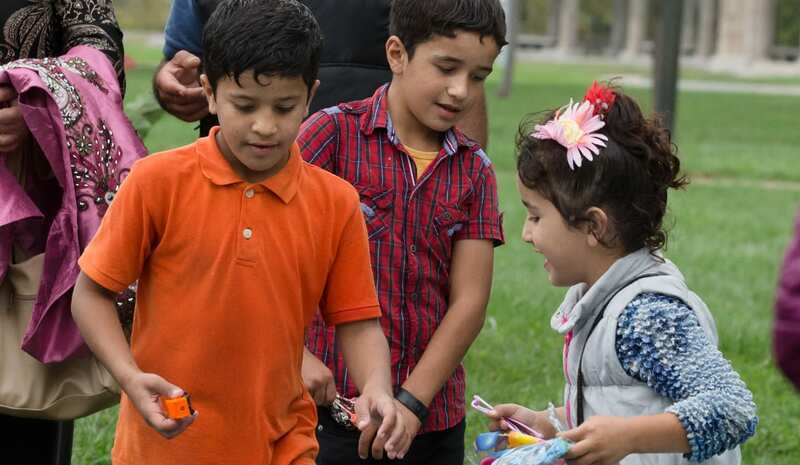 Dr. Khan and her supporters hosted an inaugural refugee picnic on Saturday at The Concourse Park, at Benton Boulevard and St. John Avenue in Kansas City. 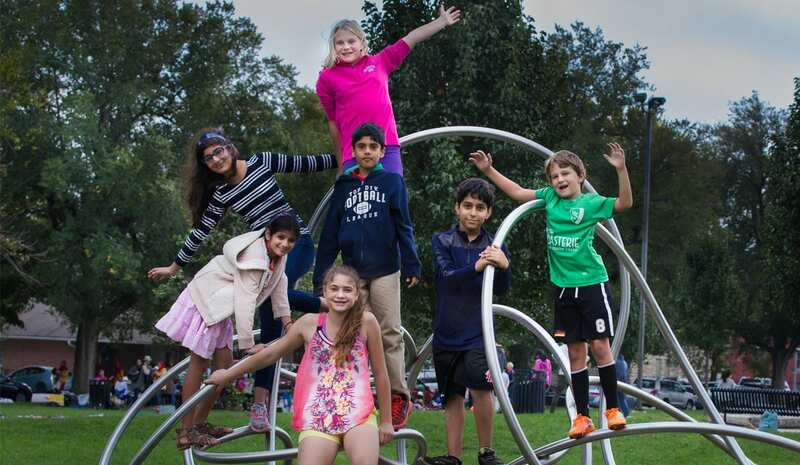 For more on the picnic, see the related story and photo gallery below, with images captured by Flatland photojournalist Serena S.Y. Hsu. The inaugural picnic drew approximately 200 people to The Concourse Park in northeast Kansas City. 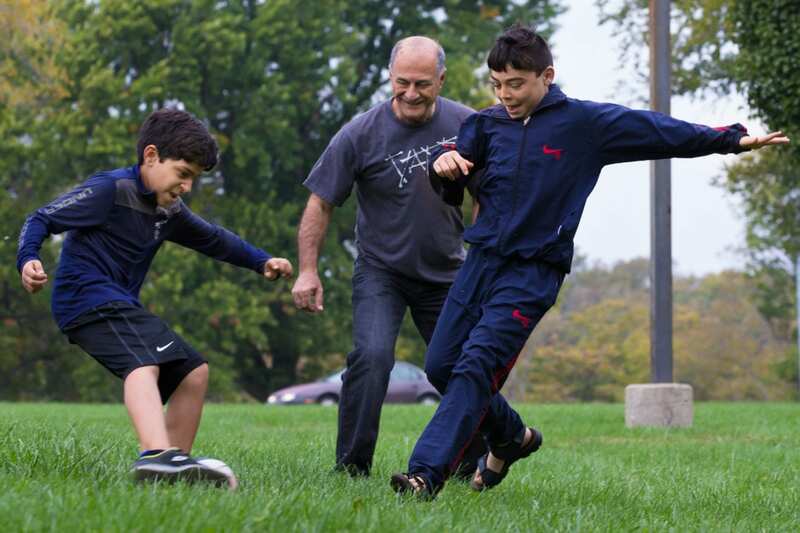 Soccer helps bridge the gap between generations. Above, Shahraam Fattaahi battles for the ball with a couple of the refugee children. 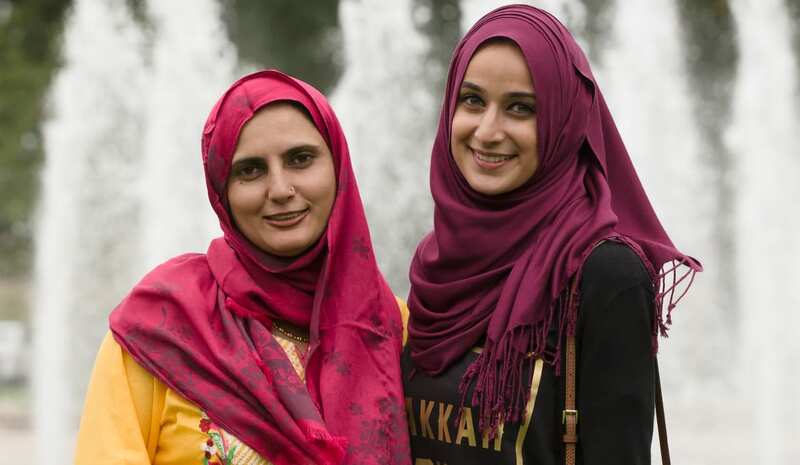 Saima Imtiaz (left) and Sana Habib were among the volunteers at the picnic from the Islamic Center of Johnson County. 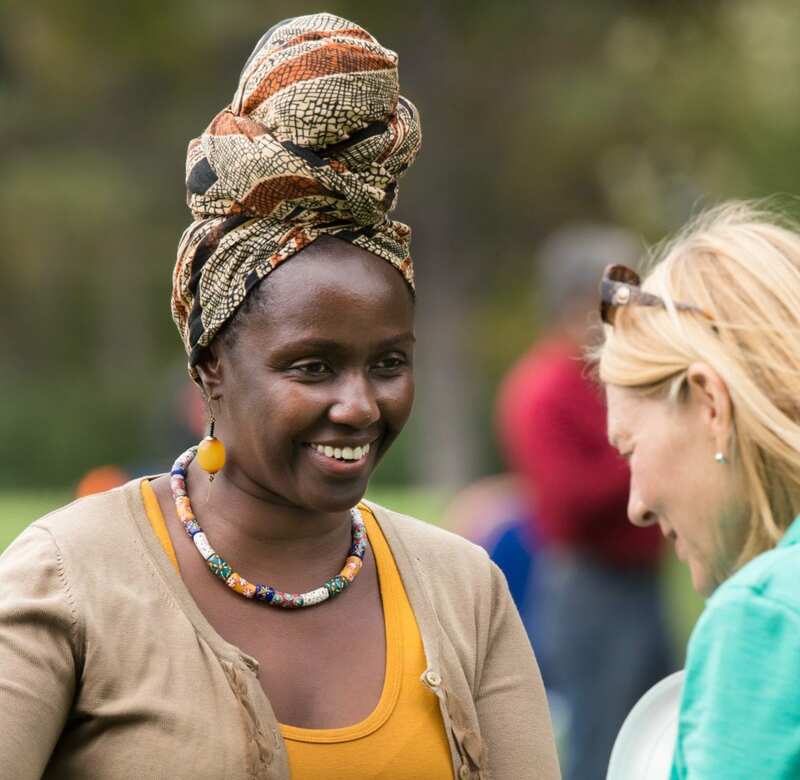 Nyakio Kaniu-Lake, an advocate for victims of domestic and sexual violence in her native Kenya, talks with one of the picnic organizers, Beth Rieke. 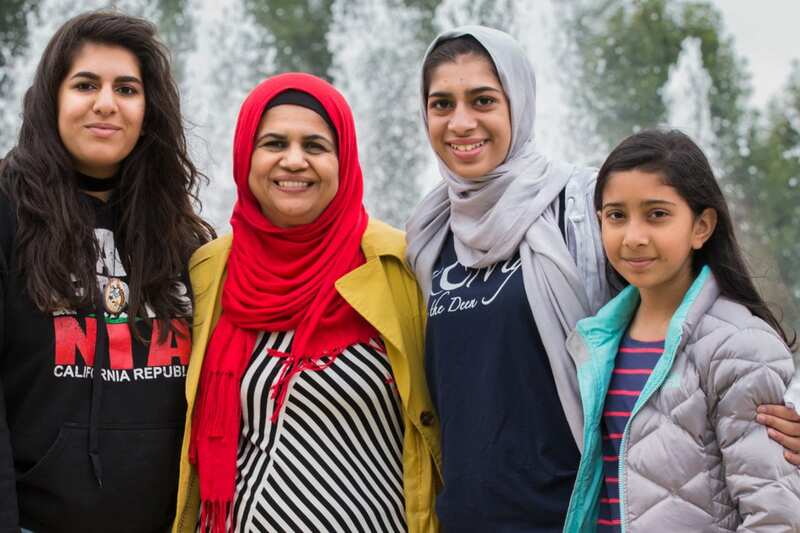 Dr. Sofia Khan (second from left), an organizer of the picnic, was accompanied by three of her daughters. From left, Safa, 15, Inaya, 14, and Aleena, 10. Representatives from several student groups chipped in as volunteers for the picnic. Donated toys were on hand for some of the refugee children. Her most memorable effort came during a rice drive Della Lamb Community Services put on to feed families after a drought in Somalia in 2008. Khan raised more than $7,000 in two days, purchased pallets of rice from warehouse stores and restaurant suppliers, and filled a 40-foot container at Della Lamb. “Twenty-four/seven, no matter how hard you try to slow her down, she won’t, when there are people experiencing hardships,” said Abdul Bakar, director of the refugee resettlement program at Della Lamb. 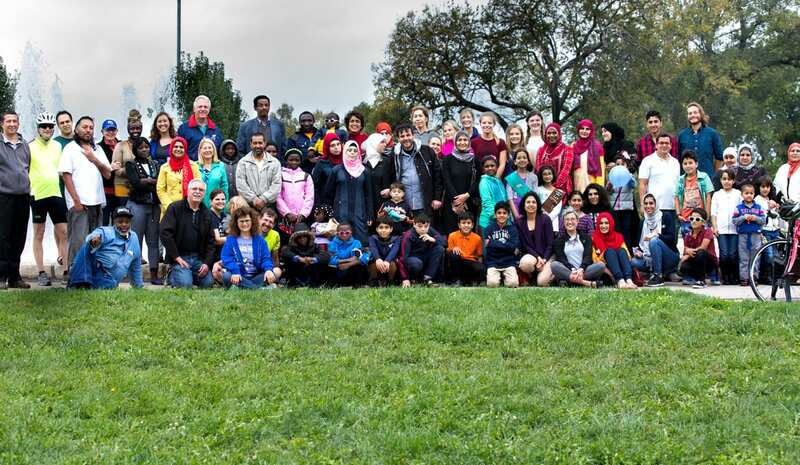 In April, she formalized her efforts by founding KC for Refugees, an interfaith group that plugs the gaps in services not being filled by organizations like Della Lamb. Through networking coffees, she quickly assembled an informal board that includes leaders from all denominations and an atheist. Volunteers helped her build a website and an active Facebook page. Along with a steady stream of donations, KC for Refugees has volunteer ESL teachers and teams that welcome refugees at the airport and that help them set up their homes. Both on her own time and at the Peace Clinic, Khan treats patients and writes prescriptions. When refugees need more assistance than she can give, she finds dentists, pediatric specialists, plastic surgeons and other specialists to donate their time. But Khan’s efforts at her Peace Clinic left her unsatisfied – she knew there was a much greater need than the smattering of people showing up for services there. She asked Della Lamb if they could use a clinic, and they jumped at the prospect. So this fall, she is moving the Peace Clinic to Della Lamb’s refugee resettlement office at 3608 St. John Ave., in Kansas City. Khan will act as medical director and she already has a host of physicians lined up to volunteer their time. If all of those efforts aren’t enough, Khan has also founded a local chapter of Muslim Youth of North America and serves on a variety of boards. But Khan isn’t tired, in fact she radiates energy. The key to squeezing so much into 24 hours is to give 100 percent to each thing you do when you are doing it, she said. And at night, close the day, have no regrets and sleep. At the age of 50, she still yearns to do the work in Pakistan she wasn’t able to do as a young woman. She plans to become that backpack physician once her children are grown. 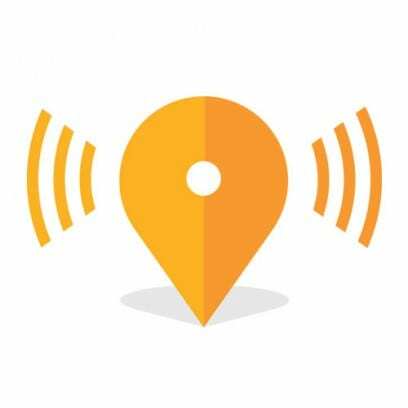 —Tammy Worth is a freelance journalist based in Blue Springs, Missouri. For more stories like these, follow Flatland on Twitter @FlatlandKC.